Last product run expires 1/31/2018. 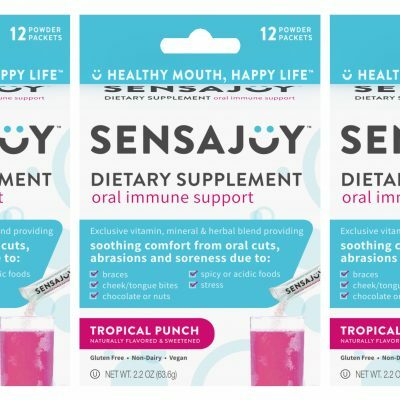 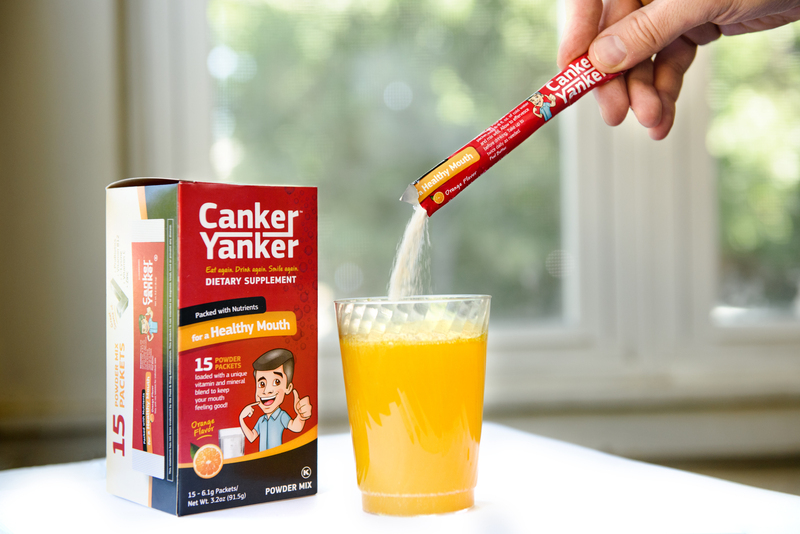 CankerYanker is rebranding to SENSAJOY. 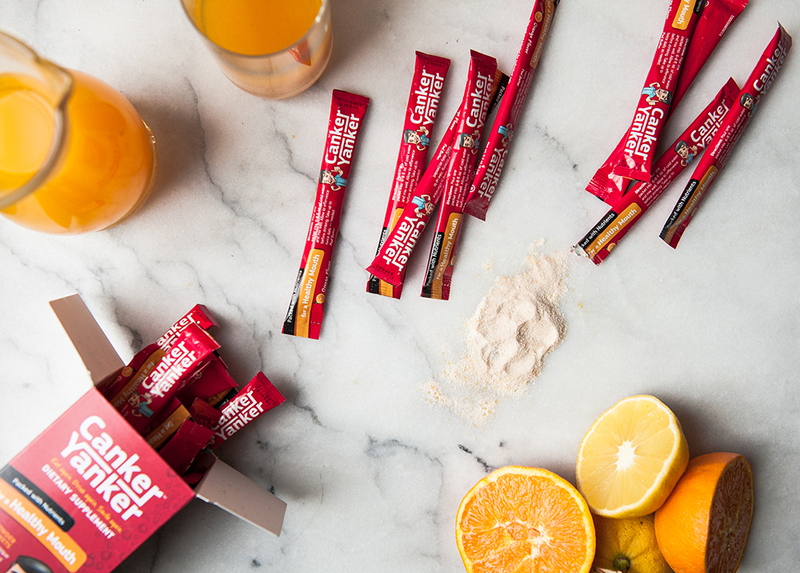 Look out for new packaging & flavors coming soon! How about if you ate the chocolate, pineapple, nuts or whatever you couldn’t resist which trigger your sores? Take CankerYanker® & avoid those pesky canker sores like the plague! 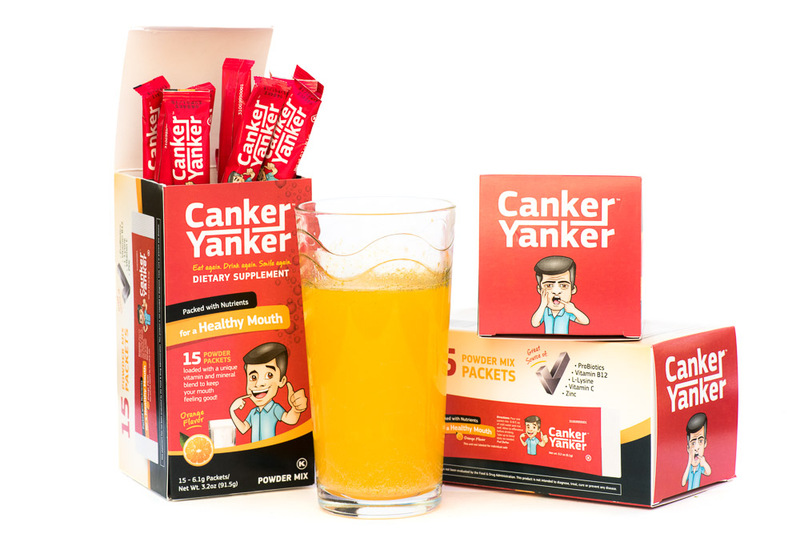 CankerYanker® is a nutritional dietary supplement that has been carefully formulated to maintain optimal oral immune function by flooding your body with potent doses of probiotics, vitamins, amino acids, supporting you with the nutrients needed to fight those mouth ulcers! 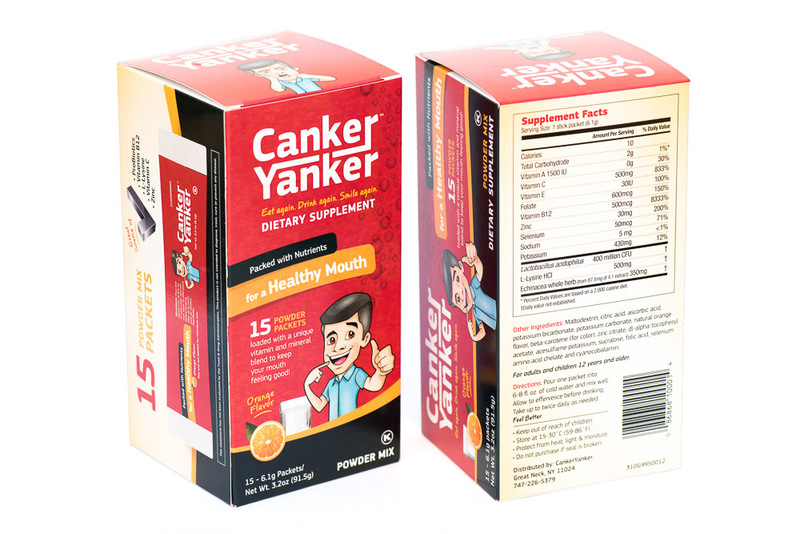 CankerYanker® is NOT A DRUG. 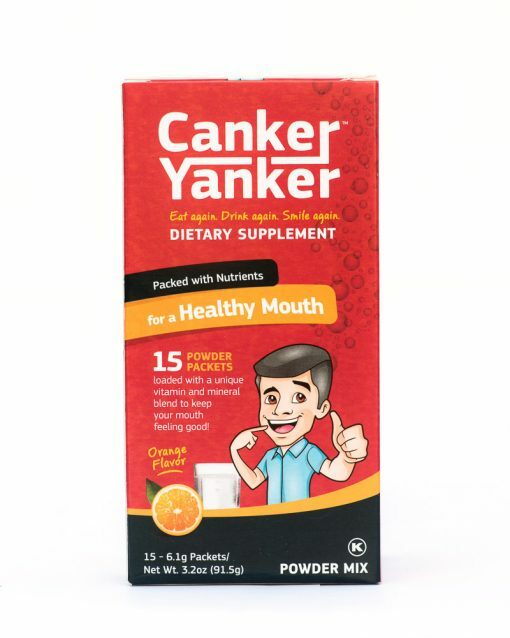 CankerYanker® is a dietary supplement containing nutrients beleived to be deficient by canker sore sufferers. 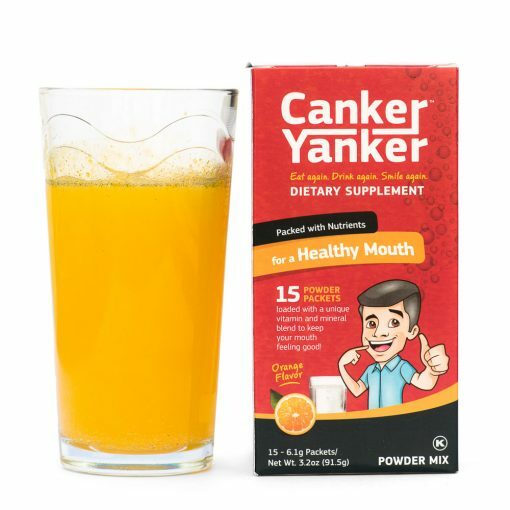 Since the cause of canker sores is medically unknown, there is currently no medication to treat and prevent canker sores. The natural ingredients included in CankerYanker® are commonly recommended by doctors and dentists to aid canker sore sufferers. 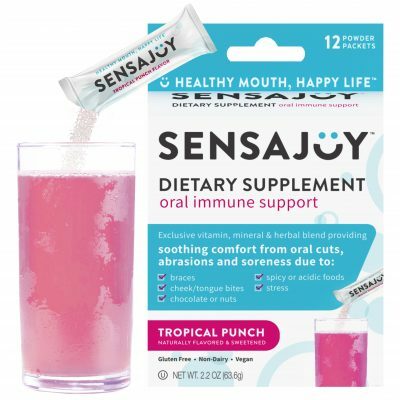 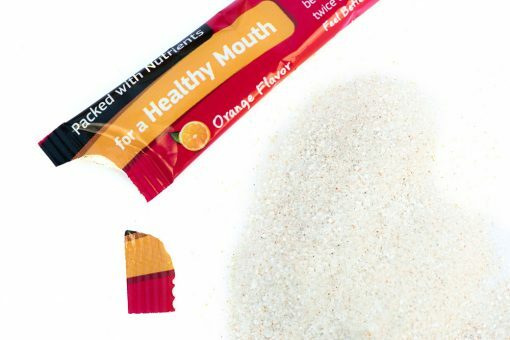 Additionally, many studies have shown that replenishing these nutrients promotes oral health and lessens the reoccurrence of mouth ulcers.